There are a number of places where Lao American writers can place their work, both print and online. This thread will list several which are currently good opportunities for new and experienced writers. Eye.D Magazine is an online publication dedicated to celebrating the diverse experiences of Asian-Americans by educating and entertaining its readers through thoughtful dialogue, captivating articles and resourceful information. 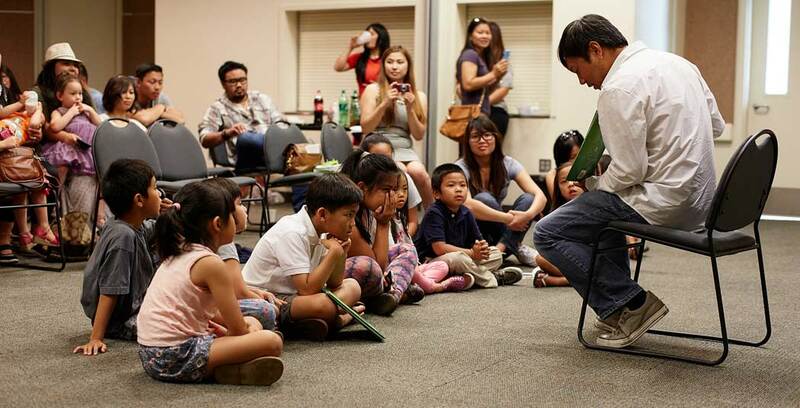 Eye.D’s goal is to be a voice for the Asian community as their identity evolves in America. Still active, Hyphen Magazine is always looking to give opportunities to freelancers, writers and artists. 13 Minutes target audience consists of females, ages 24 to 45. Their focus is to provide bicultural Asian American women with a forum in which issues that are familiar with them can be addressed and explored. CHA: An Asian Literary Journal is the first Hong Kong-based online literary quarterly journal dedicated to publishing quality poetry, fiction, creative non-fiction, reviews, photography & art from and about Asia. www.kartikareview.com Kartika Review publishes literary fiction, poetry, and essays that endeavor to expand and enhance the mainstream perception of Asian American creative writing. The journal also publishes book reviews, literary criticism, author interviews, and artwork. They turn their focus on works relevant to the Asian Diaspora or authored by individuals of Asian descent. Kartika plans to sponsor readings, panel discussions, writing contests, and other creative activities for the Asian American community in Boston, New York City and the Bay Area. Founded in the Unites States of America in June of 2005, asianamericanpoetry.com is a non-profit Internet-based site created to share poems by Asian poets from the U.S. as well as from all around the world. Their mission is to “encourage and strengthen Asian poets to share their poetic works or art and have their brilliant gifts discovered.